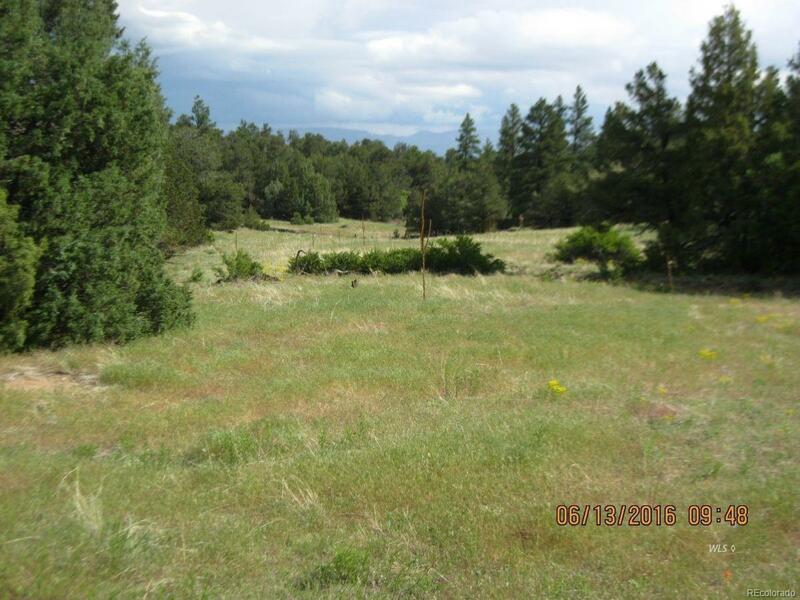 PRIVATE 35 ACRES WITH BLM ACCESS, HIKING TRAILS!--Adventure is the name of the game for this very versatile 35 acres with access to thousands of acres of BLM lands! 3 Hiking Trails and great rock climbing. From giant rock outcroppings to nice meadows, this land has something for everyone. 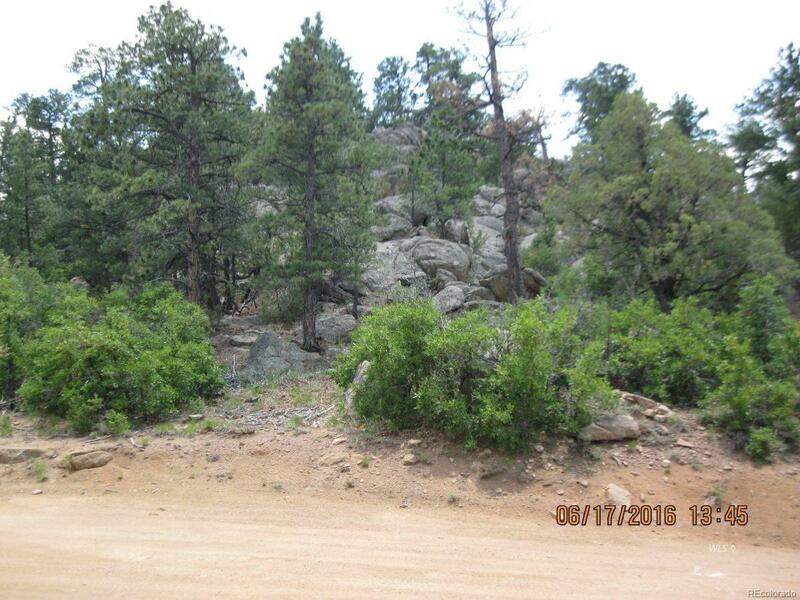 Located in a gated community with a nice BLM trail for everyone in the subdivision to share! There are signs at the beginning and the ending of Lot 2 and a private road going down to a nice meadow--great place to park your camper! 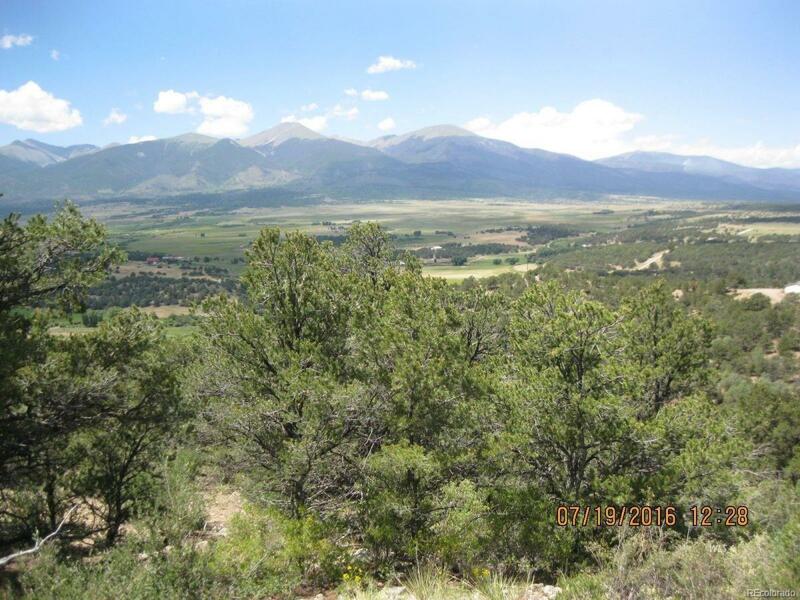 The building site has fabulous views of the majestic Sangre de Cristo Mountains. There is a circle drive at the build site that will take you back to the entrance. Park there and climb to the top for a great view! The circle drive is just before the row of trees. 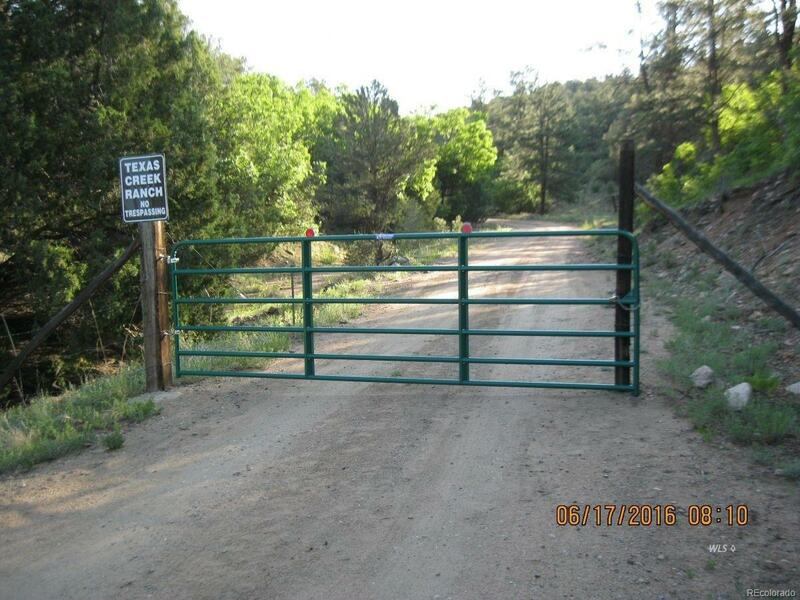 You will need a gate combination to get access to this property. Electric is available, but one lot away. No HOA but there is a road maintenance agreement and dues currently at $250 per year.